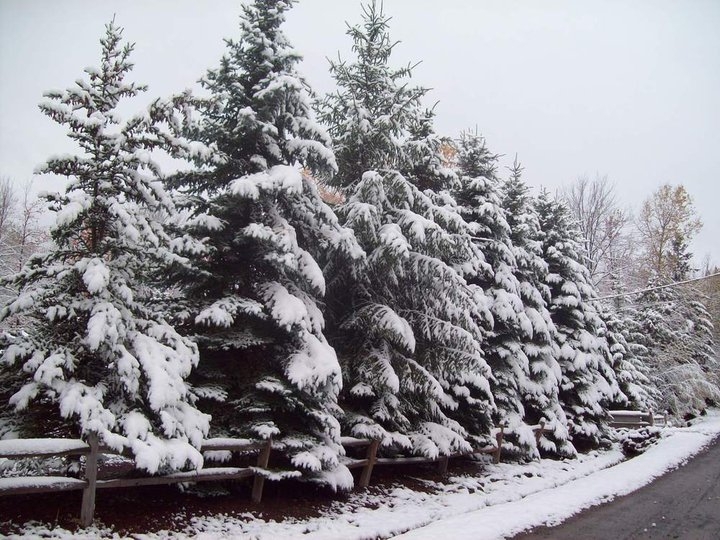 Rick's Pocono Blog: Happy Holidays in the Pocono Mountains! What better way to spend the Holidays than in a Beautiful Pocono Mountain Home?! A White Christmas is very possible this year because the Weather is about to break and there is Precipitation in the Pocono Weekly Forecast! The BEST Way to enjoy your Holiday is in the Poconos sitting around a Roaring Fire with Family watching the Beautiful Snow Flakes Fall Ever so Gently on the Cold Mountain Ground. Finding a Perfect Pocono Mountain Home for the Holidays could be the BEST Present for the Family! Pocono Holiday Festivities spread through the Enire Mountain Full of Warm Wishes and Togetherness.